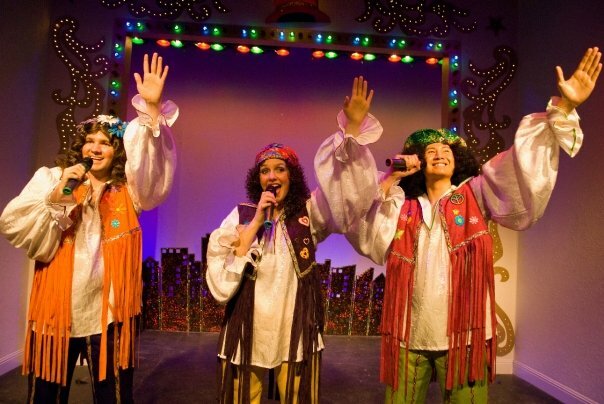 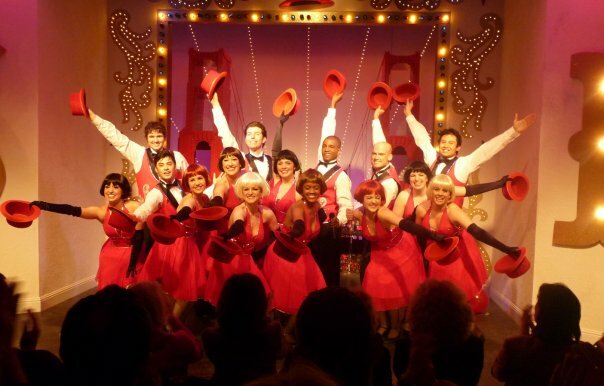 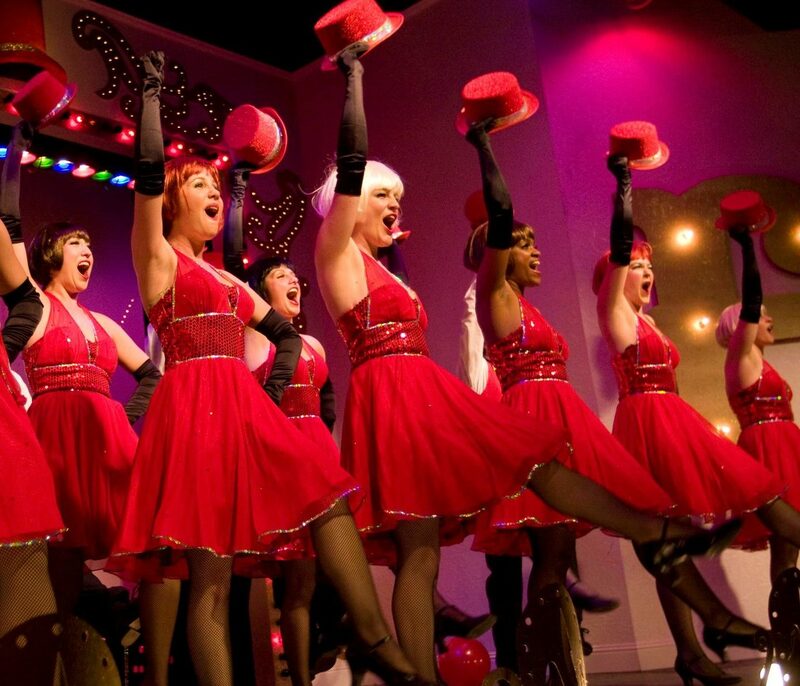 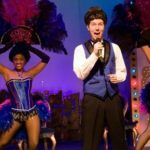 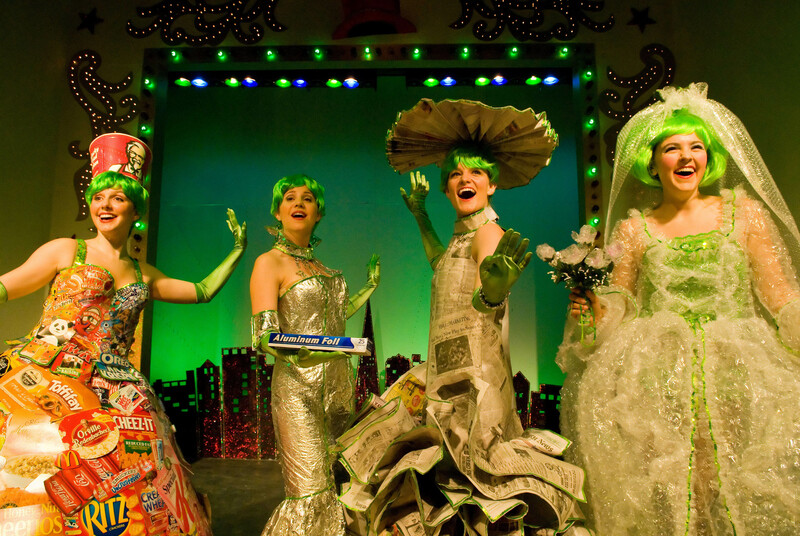 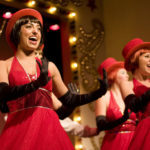 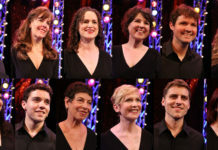 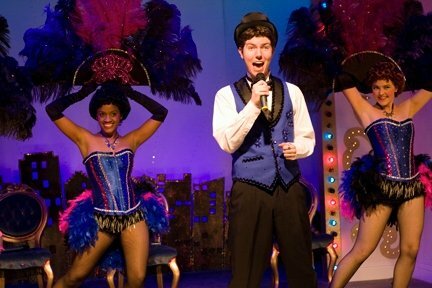 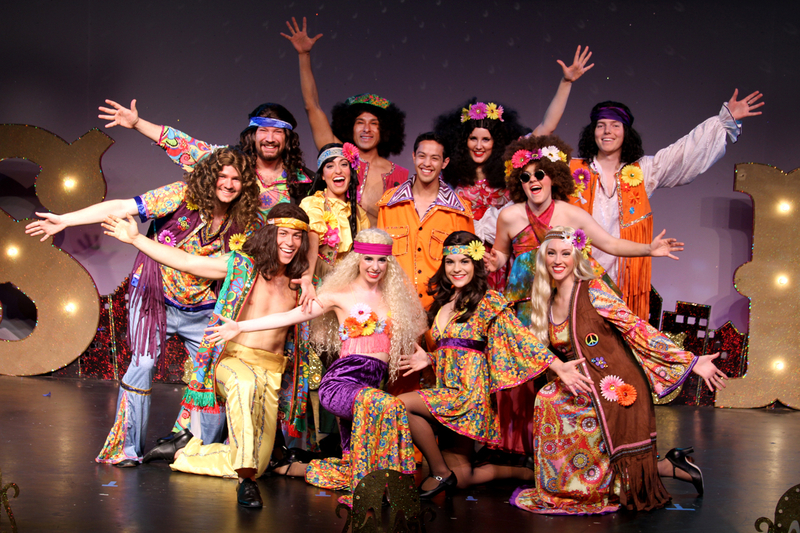 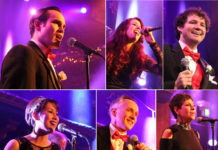 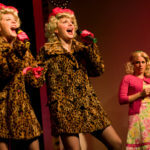 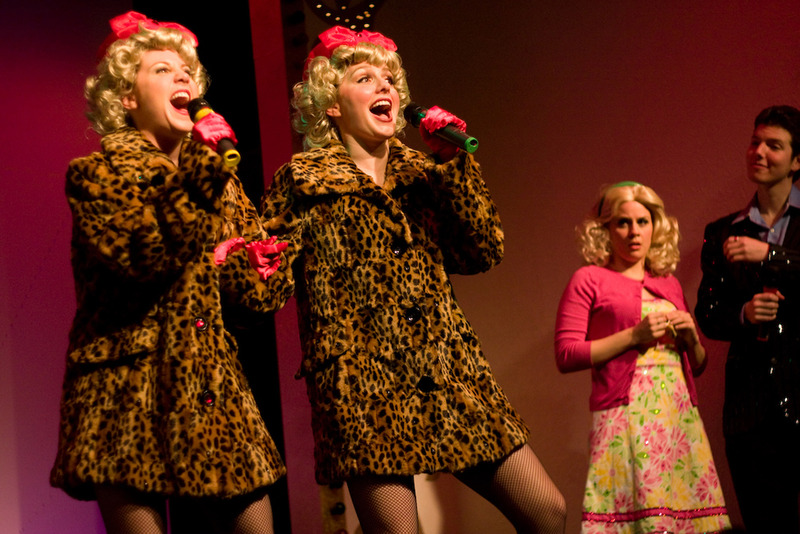 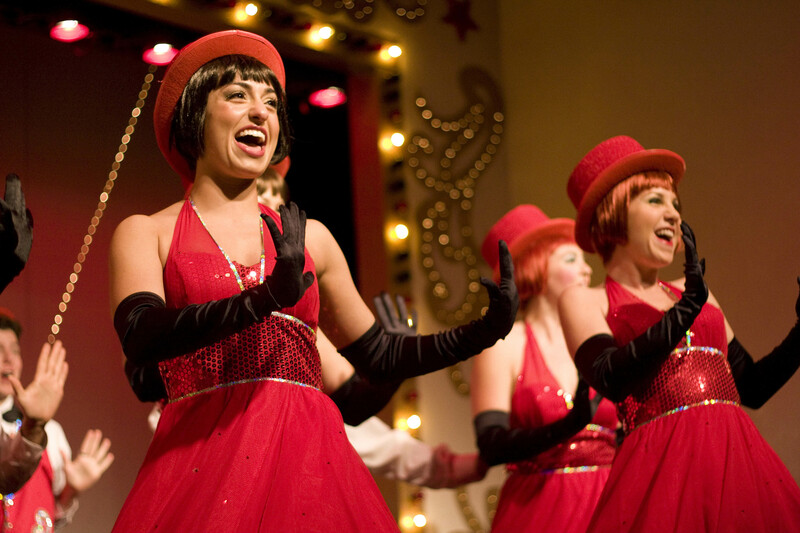 SF Follies is an original musical comedy that enjoyed a sixteen week run at the Actors Theatre in 2009, and a revival at Pier 39 in San Francisco in the summer of 2011. 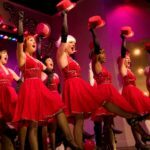 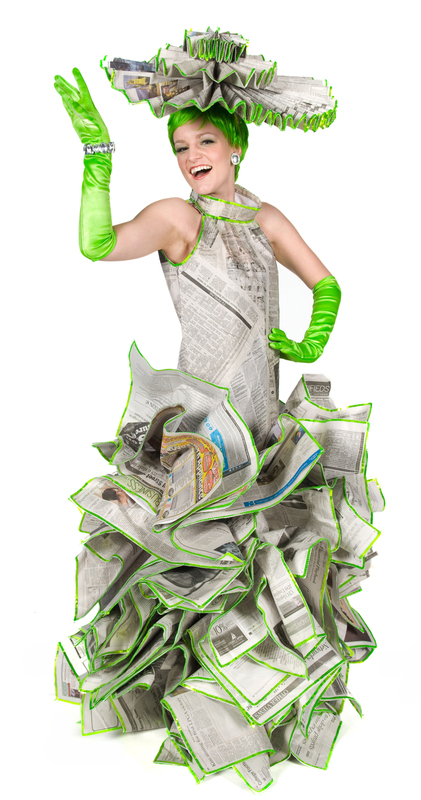 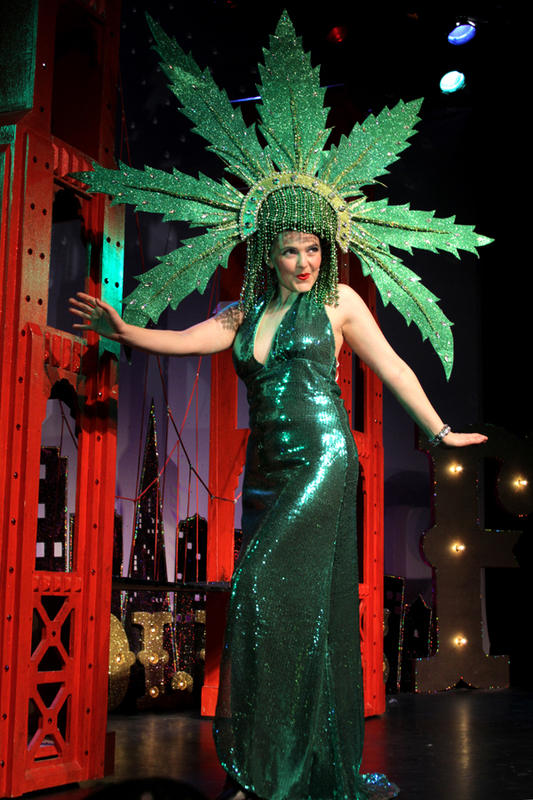 A favorite for locals and visitors alike, the critically acclaimed SF Follies took a wicked wink at San Francisco’s past, present and future. 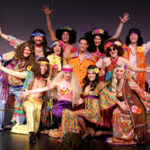 Audiences met the city’s most famous and infamous personalities, politicians, celebs, kooks, and killers as they exposed San Francisco’s best and worst of times. 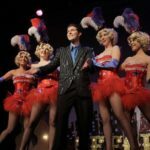 With earthquakes, hippies, rabid sea lions and a nearly naked gold miner, SF Follies was as unique and zany as the city itself. 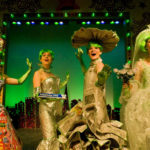 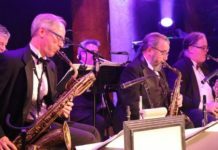 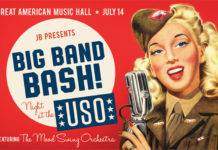 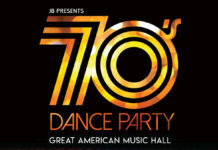 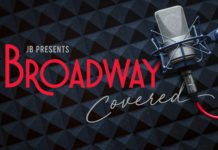 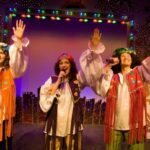 The city’s history, secrets, scandals, folklore and personalities were roasted to perfection in the irreverent musical, overflowing with singing, dancing and comedy.